Cape Town - Wesgro and the Western Cape Government, in partnership with Airbnb and CapeNature, have announced a new campaign to help tourists and the tourism sector save water. According to Wesgro, the new campaign will distribute 2 300 low-flow showerheads to guesthouses, B&B’s and Airbnb hosts across the province. Aimed at saving water by 70% and electricity by 30%, it is estimated that it will help save at least 70 million litres of water a year. Part of this campaign, Wesgro explains that it is to help tourists and small accommodation establishments make a measurable difference in the midst of the worst drought in recorded history by helping save water directly. The campaign will also include the distribution of mirror decals that will be used in these tourism establishment's bathrooms, ensuring that tourists are provided with information on how they can save water in the very location where the behaviour change is needed most. Wesgro says the campaign was designed after conducting a research study with 540 smaller tourism establishments across the province. In summary, the research showed that only 25% have installed water saving shower heads, 67% want water saving shower heads, 90% are happy to collect from a central point and 71% want mirror decals as well. Wesgro CEO, Tim Harris says the drought presents a “new normal” and solutions that make a difference over a long period of time must be a key priority for tourism. “Cape Town and the Western Cape now faces a “new normal” and water scarcity is going to be a long-term problem. We, therefore, realised that a long-term solution was also needed. These shower heads will go a small, but measurable way, in contributing to the province’s water-saving efforts,” says Harris. In addition to this, Harris says tourism is essential to the Western Cape economy. 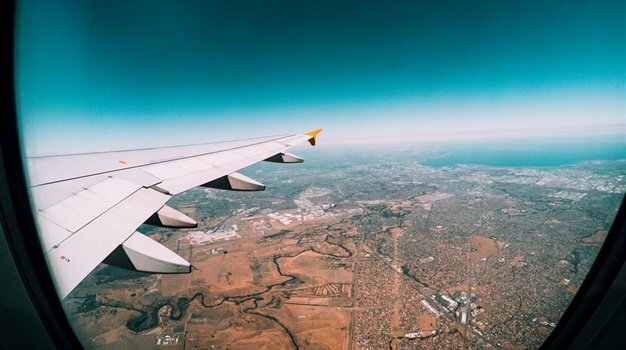 "According to our calculations, international tourists only add 1% to the Western Cape population of the summer peak season, but contributed over R38 billion to the Cape economy in 2016, supporting 319 227 jobs," he adds. Receiving support from online hospitality service, Airbnb and eco-tourism custodians in the Western Cape, CapeNature, Wesgro and Western Cape Government says they are extremely grateful for the goodwill and for the partnership. Airbnb is said to distribute approximately 500 shower heads to their top hosts and CapeNature has also contributed to the campaign. Velma Corcoran, Airbnb's Regional market consultant for Sub-Saharan Africa says Airbnb is informing users of the water restrictions and encourages its community to take tips as well as sending out notifications to guests travelling to the Western Cape. "Making travel more sustainable is at the core of what Airbnb does. The company is committed to going further and doing everything they can to help address the water crisis that is affecting Cape Town. "Airbnb is reaching out to guests traveling this festive season to raise awareness, we have organized meet-ups for our community to discuss their water-saving best practice and we continue to look for additional ways to support through our partnership with Wesgro which includes this initiative to distribute water saving shower heads to the host community. "Airbnb supports responsible hosting - and water saving is a critical part of that for the Cape Town community," says Corcoran. Razeena Omar, CEO at CapeNature says the tourism sector in the Western Cape is not only responsible for creating jobs, but also boosting our local economy. "Fresh potable water is the life blood of this economy, and it is for this reason that CapeNature sees value in supporting the Water Saving Tourism Industry Campaign," says Omar. "To enhance the eco-tourism facilities at CapeNature we have taken a number of steps to be pro-active in the years preceding the current drought by focusing on sustainability practices at our nature reserves by installing solar devices, low flow showers, eco/waterless-toilets, initiating rainwater harvesting and promoting water-saving practices to our guests." 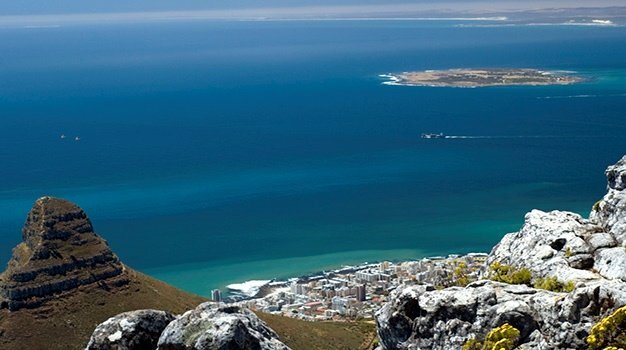 Western Cape Minister of Economic Opportunities, Alan Winde says the campaign was part of the Western Cape’s peak season drive to share the water savings message with tourists. As from the start of December, Winde says the Western Cape Government, local municipalities and tourism officers will host awareness events along the N2, N1 and N7. “We’ll be distributing around 20 000 hand sanitizers, branded with water savings tips. Through this event, we will be welcoming tourists into our province and making sure they are aware of the water crisis," says Winde. “We will also launch our radio campaign to raise awareness among local businesses." Winde says there will also be knock-and-drops to petrol stations and guest houses across the province. The province’s tourist guides will also spread the message. In conclusion, Winde urges that as the new year approaches, it is important that businesses include action plans on how to deal with the crisis. "Our campaign will also commend businesses who are reducing and recycling their own water usage," he adds.